As opposed to a converted Shoreditch loft, or a brand new conference centre, The Foundling Museum is a venue that forms part of the rich, historic fabric of London, which has been woven across centuries. Its roots date back to the hospital founded in 1739, which was created to look after desperately poor children with no hope of other help. The Foundling Museum now plays host to delicately lit dinners in two rooms with a sumptuous Italian Rococo styled interior design. Its renowned art collection adorns beautiful walls, where regal oil paintings still evoke this building's long and impressive history. The Court Room, beautifully adorned with floral masterpieces, is a portal into the past. More like the drawing room of a stately home, the exquisite decor makes guests feel as though they've stepped into the 18th Century, back to the time of Thomas Coram, the hospital's philanthropic founder. Understandably, this venue is wildly sought after for weddings, offering the sort of prestige and sense of occasion that so many seek. The Picture Gallery, one of the original interior rooms, includes portraits by Allan Ramsey. And, by offering a larger space that floods with natural light, it's perfect for a bride to tread those romantic and fateful steps. However, it is an increasingly hired as a Christmas venue, as visitors keep returning and word keeps spreading. 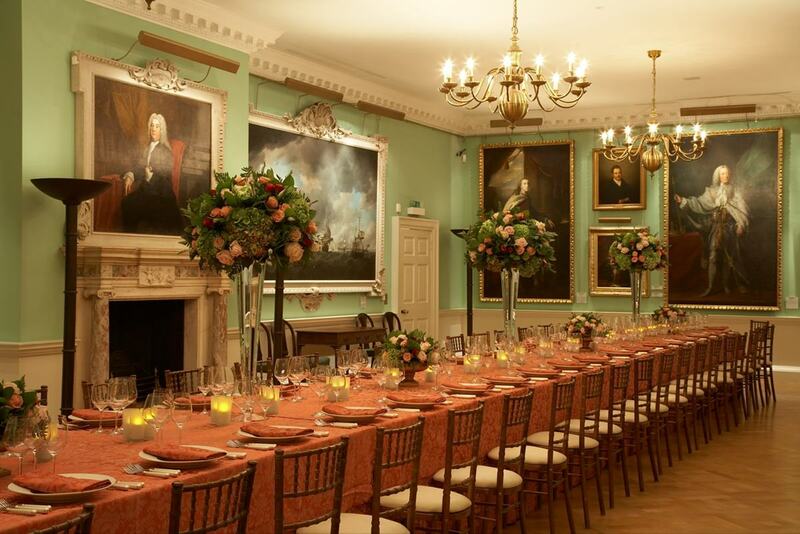 The Foundling Museum also offers the unusual and affordable option of a Christmas lunch rather than a fully catered dinner option, offering a high-end luxury venue for those with a tight budget. 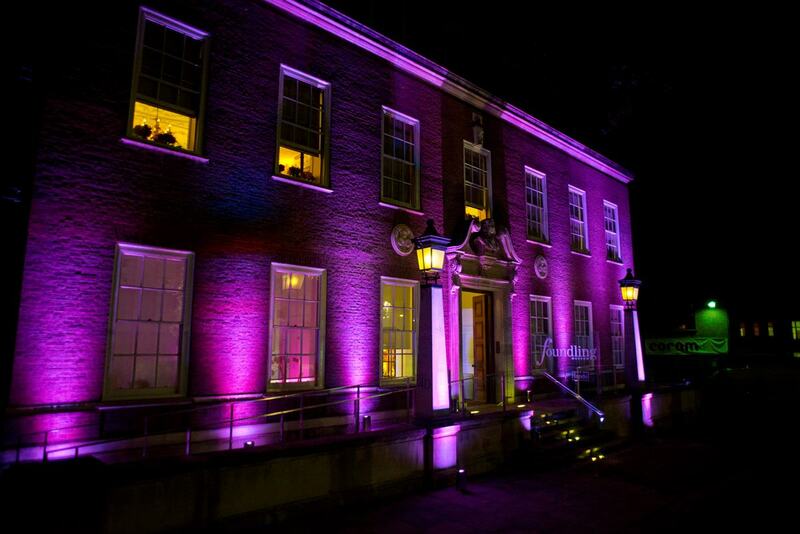 Make sure you enquire soon if you're interested in a Christmas event this year. It promises to be unforgettable. Their creative space, with AV facilities for workshops, presentations and meetings adds one final flourish to this extraordinary venue of surprising flexibility. The facilities of the present, with the rich history of the past, The Foundling Museum truly is one of London's greats.